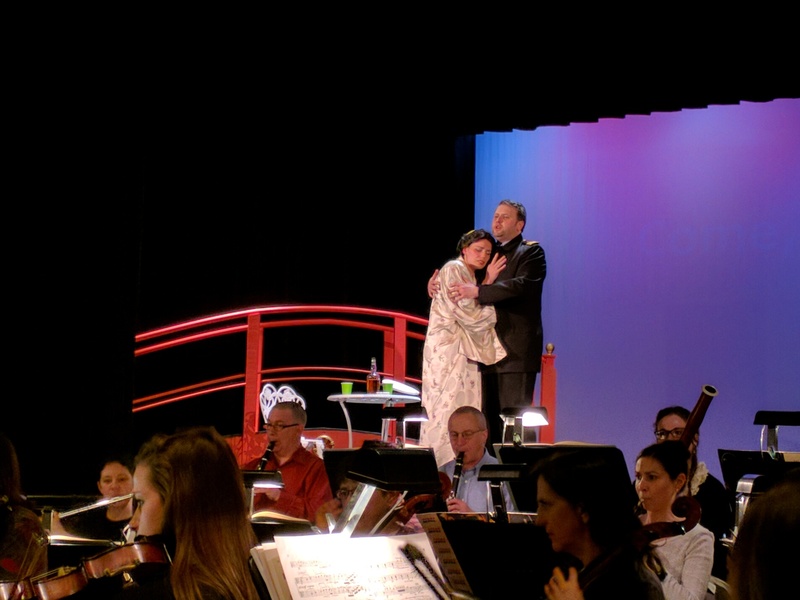 Check out our media page from our ECO Opera Production! Big thanks to Erie Playhouse, Fredonia University, and Merceryhurst for their help in this production. This production was sponsored in part by Highmark and the National Endowment for the Arts.